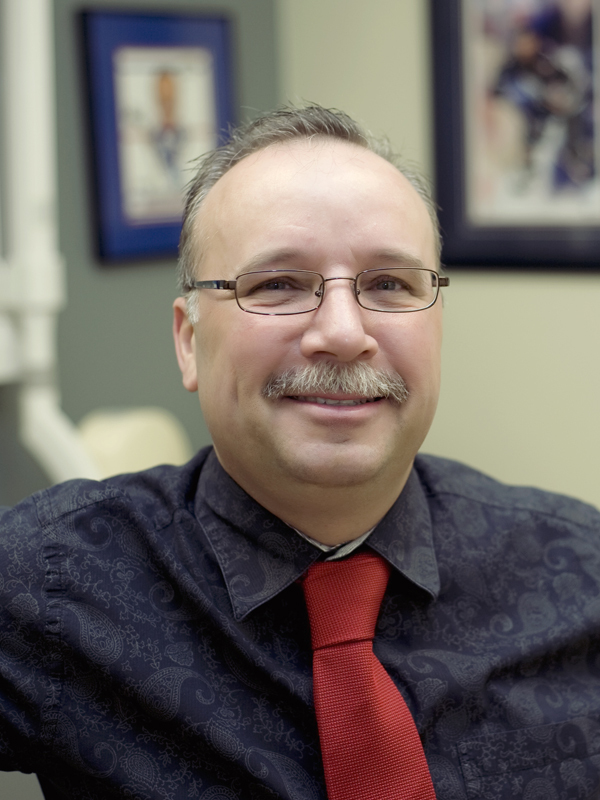 Edmonton dentist, Dr. Derek Fika and his staff have offered a wide variety of dental procedures for over 20 years. 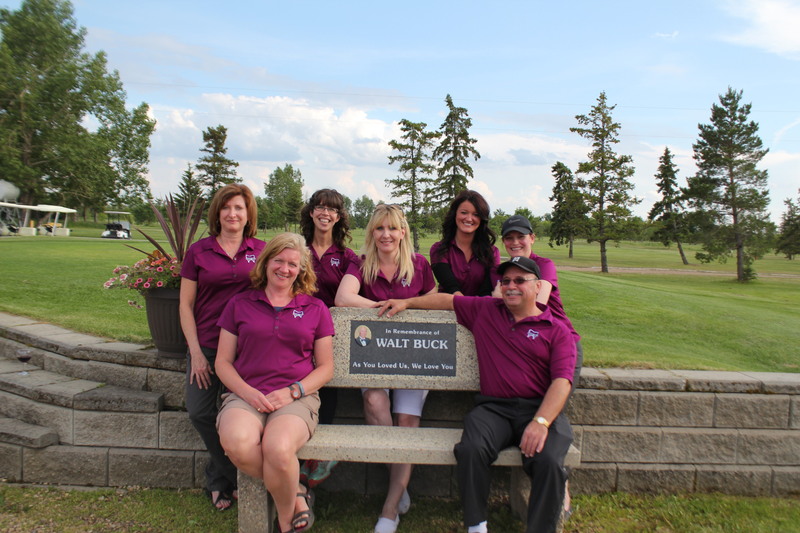 Here at our dental office you will find that we treat our patients with an endearing attitude and Dr. Fika has established many relationships as a trusted Edmonton dentist. We offer dental services such as periodontal treatment, fillings, cleanings, cosmetic dentistry, dental implants and much more to patients of all ages.